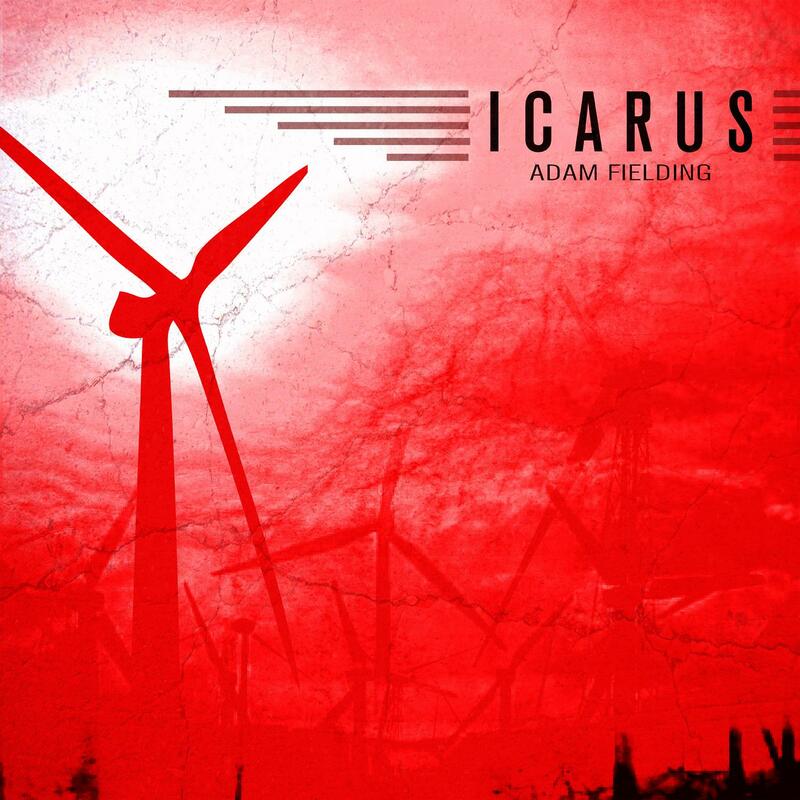 Adam Fielding is back with us once again at Distinctive, this time with his latest single 'Icarus'. Delivering nothing short of beauty, Mr Fielding brings what he does best to the table and we know you're going to love it. Icarus opens with an instant wave of atmophere that straps you into position for the ride the is about to unfold infront of you. Lighthearted break beat carries through and is joined by elegant keys and strings that build and retreat into majestic peaks and breakdowns, the descriptive vocal floats through the track with a masterfully balanced contrast of ambience, dark bass lines and synth work - a light vs dark element and a great example to the mind of Fielding. The 06R remix comes at the track with a larger lease on atmosphere, keeping the break beat vibe but going towards a more progressive almost Hybrid esque twist, the remix has more of a dancefloor edge and less outerspace flavour around it. Utilising those powerful strings and entrancing vocal it proves to be a meaty remix! Blanka is up next and the duo of Adam White & Adam Dowling (Lost Language veterans)do what they do best and have created a big trance remix, fast flowing melodies derived from those awesome strings roll against the darker bass lines you hear in the original mix but with more of a focus point on that underlying thump from the bass line. OhmFat relaxes the fringe with his remix, creating a very laid back; downtempo mix that has got sunshine groover written all over it. A new melodic bass line becomes the prominent factor whilst OhmFat takes little snippets and elements of the big room atmosphere and weaves them through the background of the mix. Definitely one for an Ibiza beach. Written and Produced by Adam Fielding.